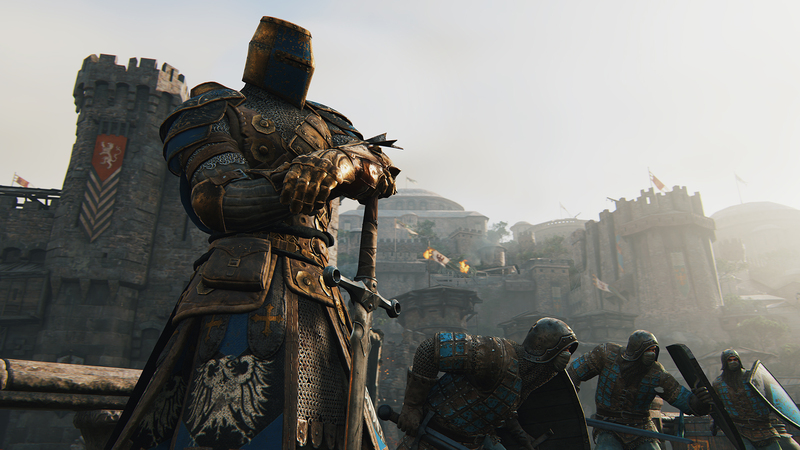 For Honor – Probably the best looking medieval game to date. 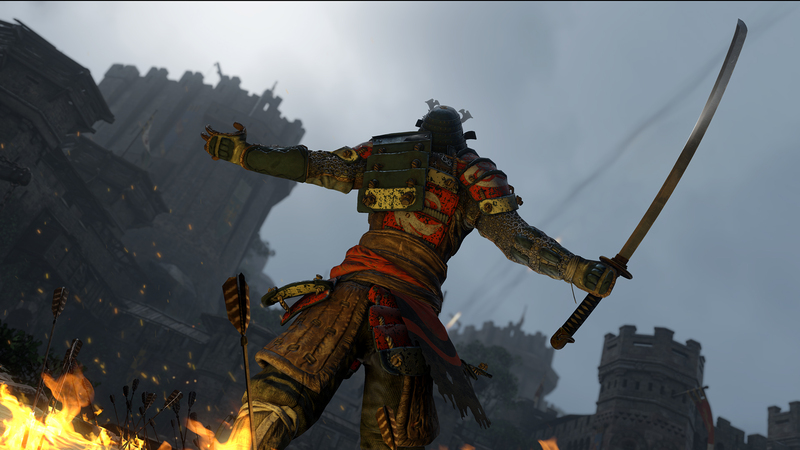 E3 2015 gave us a look at probably the most visually stunning medieval game to date, For Honor. Combine that with solid looking gameplay and you just might have a large success on your hands. So what could go right and what could go wrong for this upcoming title? There are a few areas where Ubisoft can sit comfortable with this one. 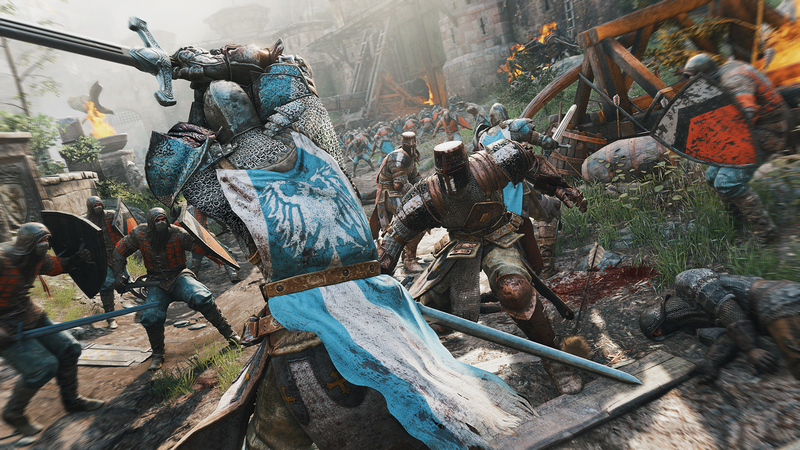 For starters, we haven’t seen a AAA title in the medieval combat genre in quite a while. It is doubtful that there will be any close, fierce competition at the time of launch. Which at the moment is slated for simply “2016”. Graphically Ubisoft shouldn’t have much to worry about either. Ubisoft’s AnvilNext engine has a proven track record of good looking games, such as Assassins Creed: Syndicate and Rainbow Six: Siege. 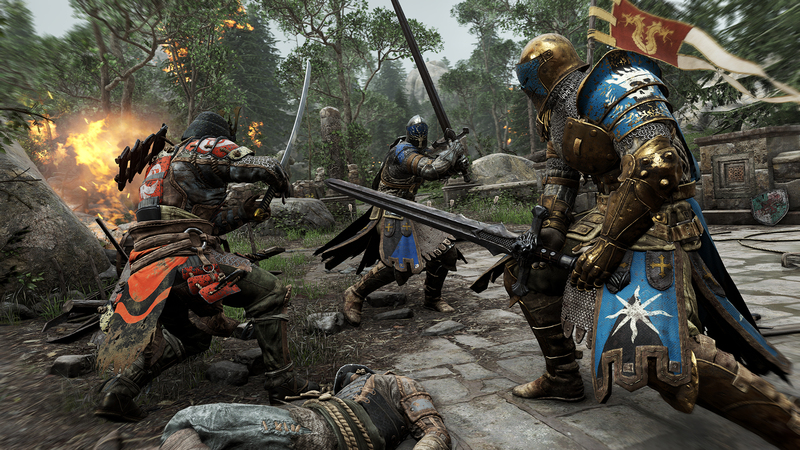 In general the games design choices shouldn’t be a problem either, Ubisoft Montreal is a studio with a lustrous history of well populated and believable game worlds. So where do they need to be careful? Two main points in our opinion. The first would be stability at launch and glitch control. Whereas Ubisoft and AnvilNext have a great history in terms of graphical capability, the same cannot be said for releasing glitch free titles. From flying character models to disappearing faces, we’ve seen some eerie things from this engine in the past. The second aspect Ubisoft would need to be very careful of is gameplay. Whilst the gameplay in the E3 trailers and clips looked solid, sturdy and overall carried weight and a sense of impact this is not to say it’s all sunshine and roses from here. Ubisoft will have to be very careful not to tread close to the arcade-like style of the Dynasty Warriors series. Care should also be given to have the battles carry enough weight. In a straight up brawl players can easily lose motivation to keep going. Multiplayer modes and progression unlocks will be key in keeping the audience playing long term.